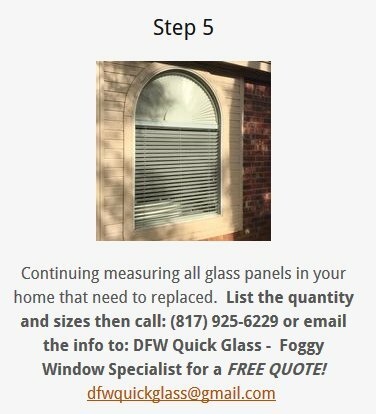 To replace your foggy windows or broken glass you first need to determine what size window you need. You can do this by measuring the glass in the upper pane or lower pane. 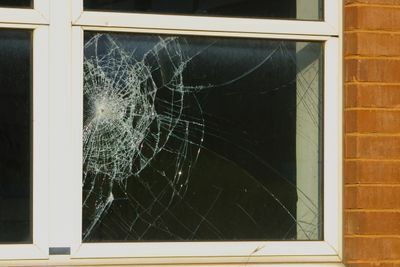 This can be done by laying the tape measure flat on the glass. 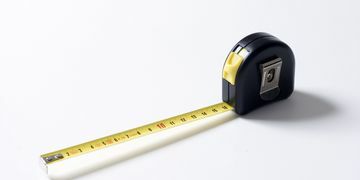 Stretch the tape measure across the glass until it touches the frame or molding. 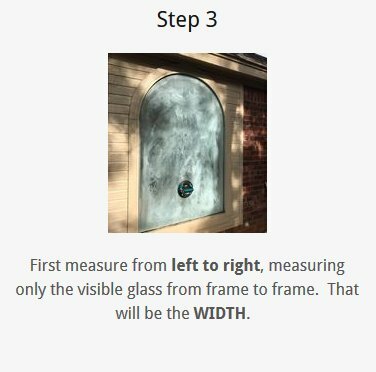 Hold the tape measure where the glass meets the frame and stretch the tape measure to the opposite side of the window until it crosses the metal or molding again to determine the width of your glass by measuring glass only. 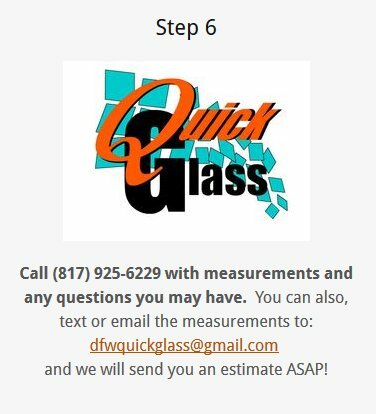 Repeat this step and measure the height and call us with your measurements. 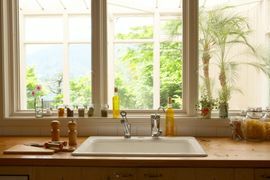 Provide us with the width first in inches and then the height in inches and measure upper and lower windows separately. We can provide a free phone quote which can be 99% accurate. 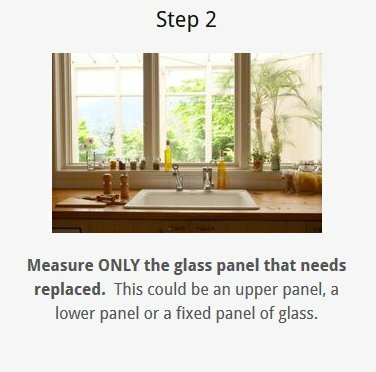 To measure stationary fixed windows, follow the same procedure as above to measure the glass only. 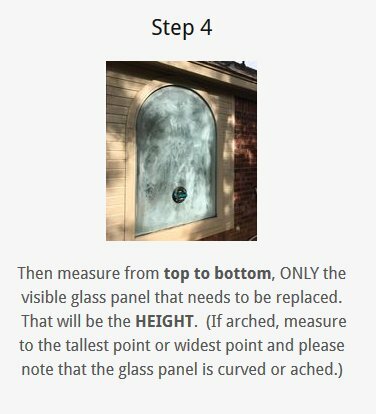 To measure arched top windows and half circle windows, follow the same procedure and measure only the glass at the widest width and the tallest height. If your home was built in the year 2002 - present, you may have low-E glass installed in your frames. To determine that you have low-E glass, stand in your yard outside and look up at your glass, and if the glass appears to have a slight tint, either green, gray or royal blue you probably have low-E glass. 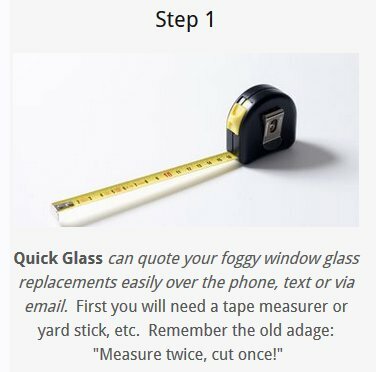 If you are unsure that your window is fogged, you can call Steve, at Quick Glass and he can explain to you what to look for. WE CAN PROVIDE YOU WITH A FREE PHONE QUOTE WHICH CAN BE 99% ACCURATE!